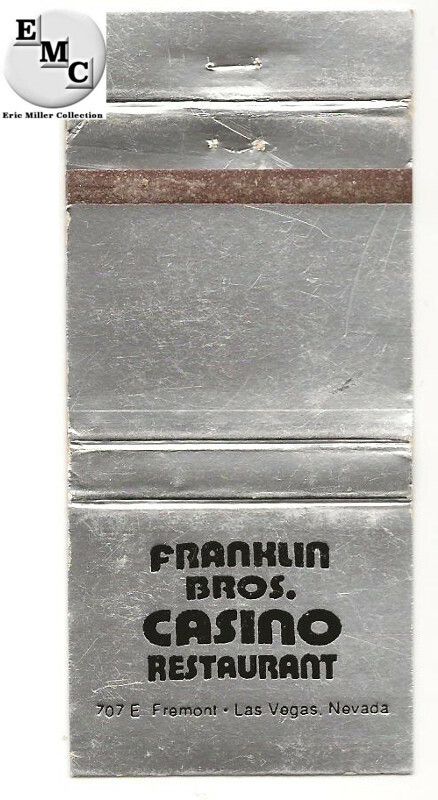 Franklin Brothers Casino was in the location of the closed Orbit Inn. 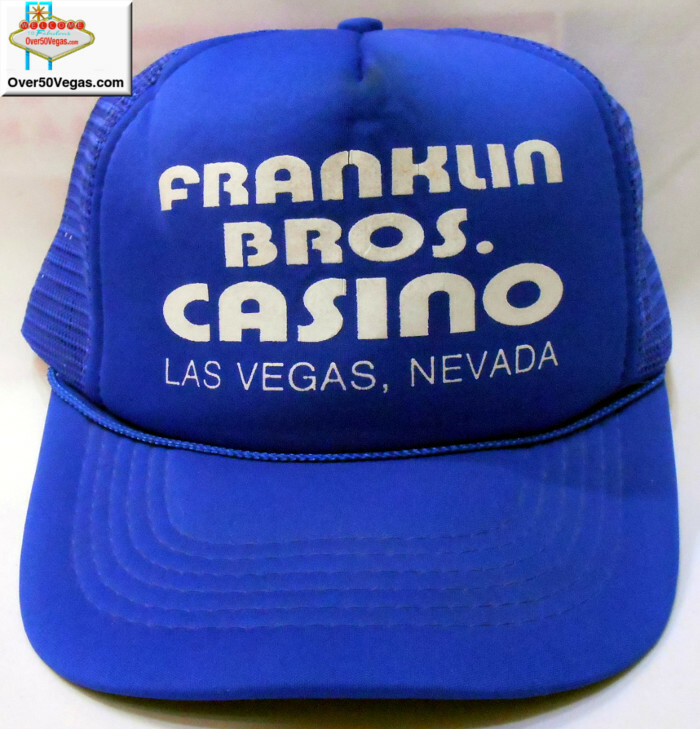 Franklin Brother’s Casino opened on December 20, 1989. In January of 1991 they added two 21 tables. They closed in April of 1992 and later re-opened as the Reel Deal. Not the most exciting matchbook design I have seen! But thanks to Eric Miller for sharing it with us.